Paul Dailey has been working with Crown since the beginning. He is a talented DJ that has spun nightclubs and festivals all over the world and hundreds of private events, weddings and corporate gatherings. Paul professional attitude and passion for music developed early. 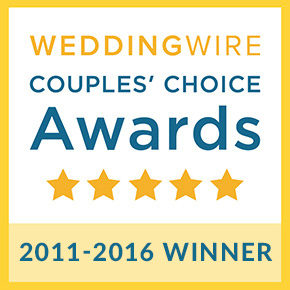 He is now one of the most-requested DJs by bridal consultants in the New England area. Paul’s integrity, love of music and expertise can be the insight to make any event great!